From Sean S. : Simon was great - communicated clearly prior to departure, on time pickup and arrival, and he was extremely knowledgable about wine and the region. I would highly recommend him to anyone! Thanks Simon! From transport provider : Thanks you so much. Hope to meet you again on your next trip in Burgundy. From Imen K. : Je suis extrêmement contente du service. 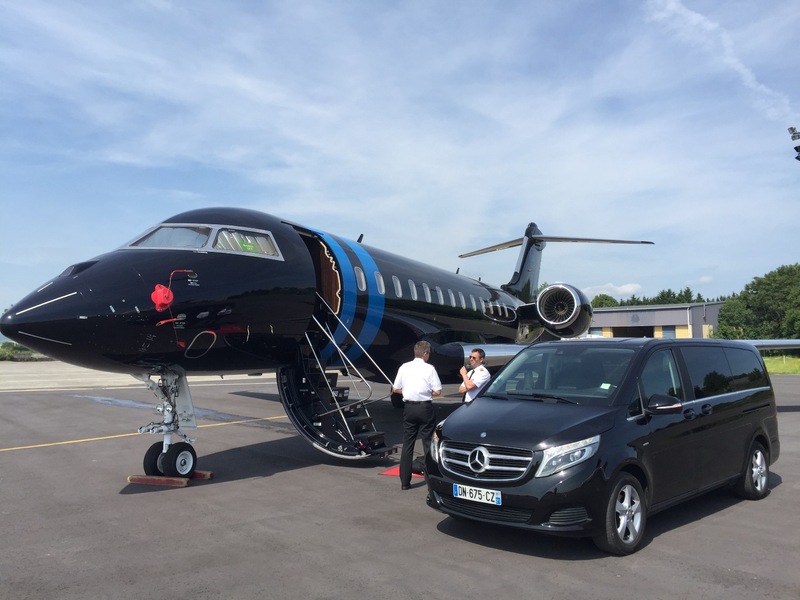 Private chauffeur service / VTC based in Dijon, Cote d'Or. 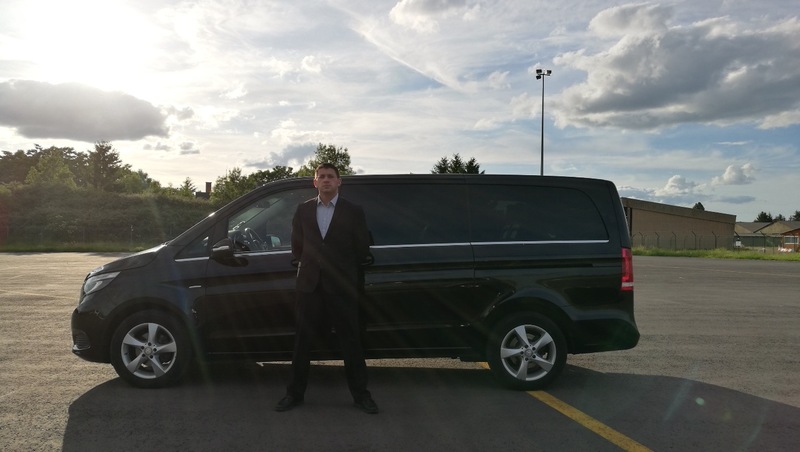 We are a passenger transport company but also a travel operator with more than 15 years of experience in international luxury hospitality business. I speak fluently French, English, and have notions in German but also in Chinese Mandarin. We work in the Burgundy region and others nearby, 24 hours a day and 7 days a week. 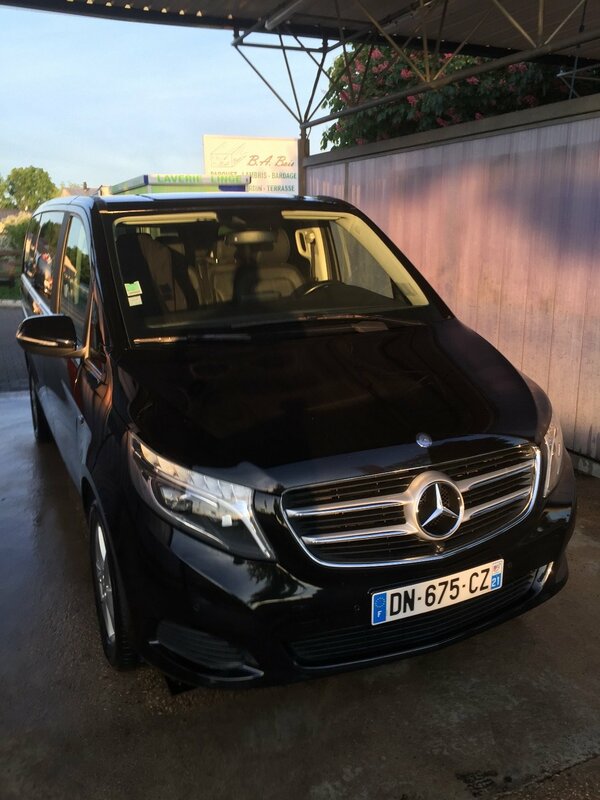 We have a fully-equiped Mercedes V-Class mini-van, black. We have the possibility to accommodate 7 people and their luggage comfortably. We will be at your side during your next move. Our bilingual services are discreet, courteous, punctual and effective. We offer simple transfer services or make available on time, half-day, whole day or more, depending on your needs and desires. We take care of logistics, business partners, families or customers. Take place, sit down, relax.